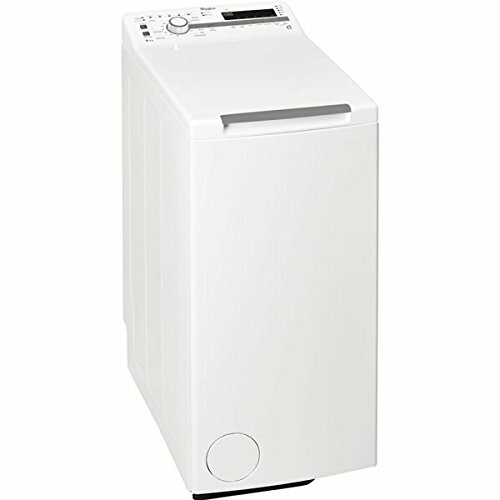 Investing in a slim width washing machine is ideal if you are low on space or maybe less mobile to bend. 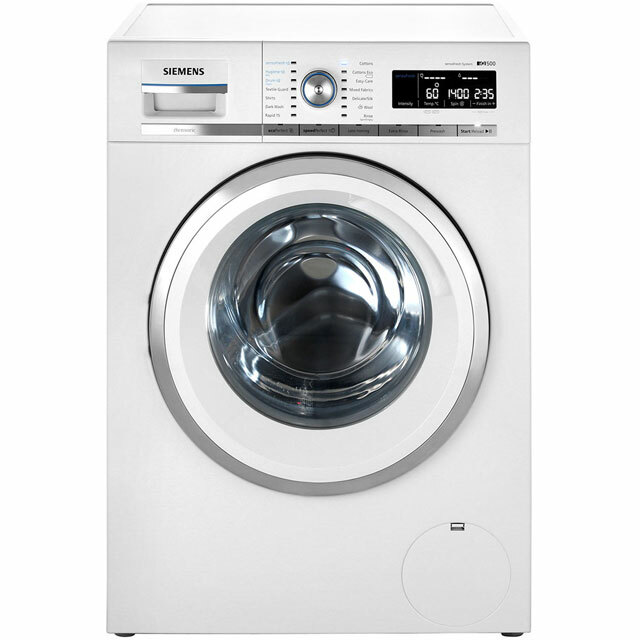 Moving away from the standard size washing machine gives you a choice of either a top loader or more compact appliance. Dimensions vary from machine type some being tall and narrow while others feature a smaller drum capacity. Standard measurements of a front loading machine is roughly 850mm high, and 595 to 600mm wide. Whereas anything smaller than this is classed as compact or narrow. 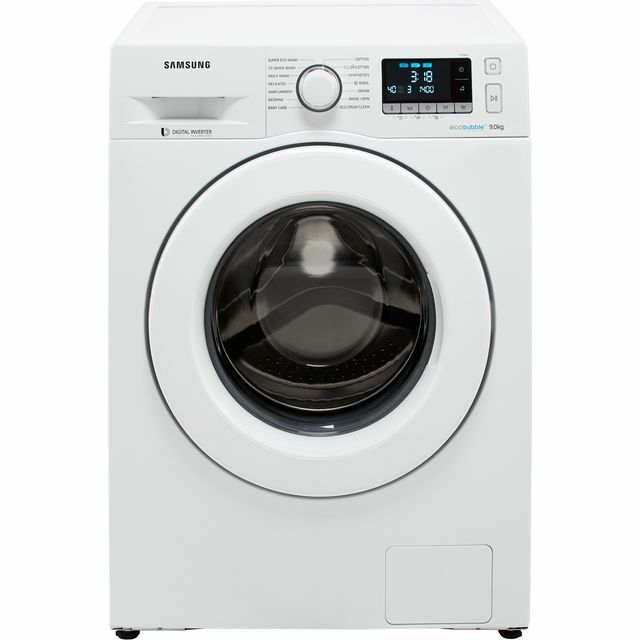 Although there’s a greater choice of slim depth washing machines compared to narrower types, top brands do make them. 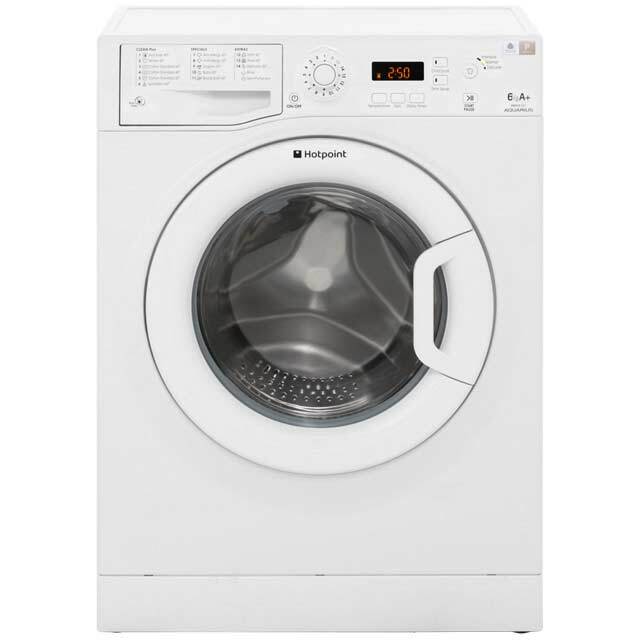 You’ll find brands such as Hotpoint, Whirlpool and Zanussi manufacturer a few freestanding slim width models. Big Easter Deals - Now On! 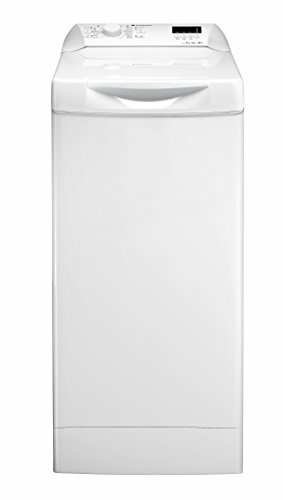 Laundry appliances to fit neatly under a kitchen counter top are readily available online, however slim width ones are harder to find. 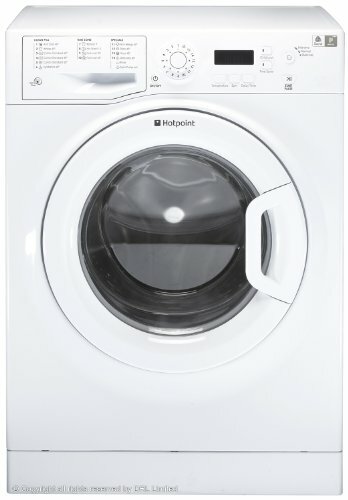 The answer may lie in buying a top loading washing machine. 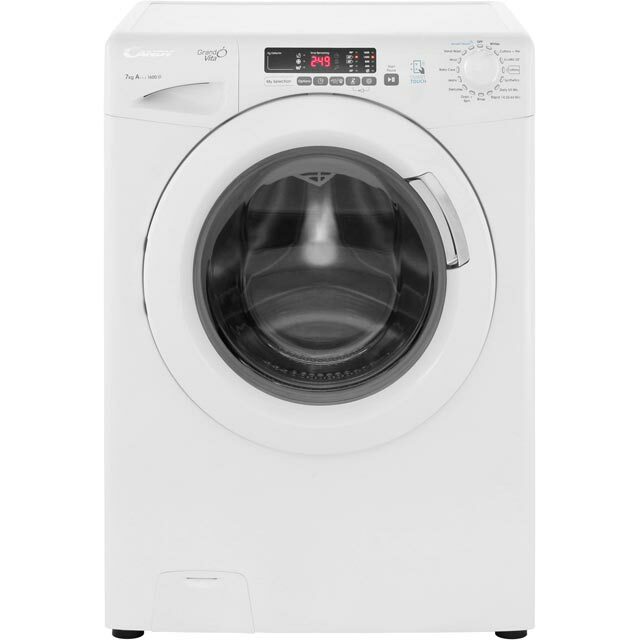 These are much taller and not as wide as the average 600mm width washing machine. Best of all, top loading models are easier to load from the top so don’t require stooping down to access the door. 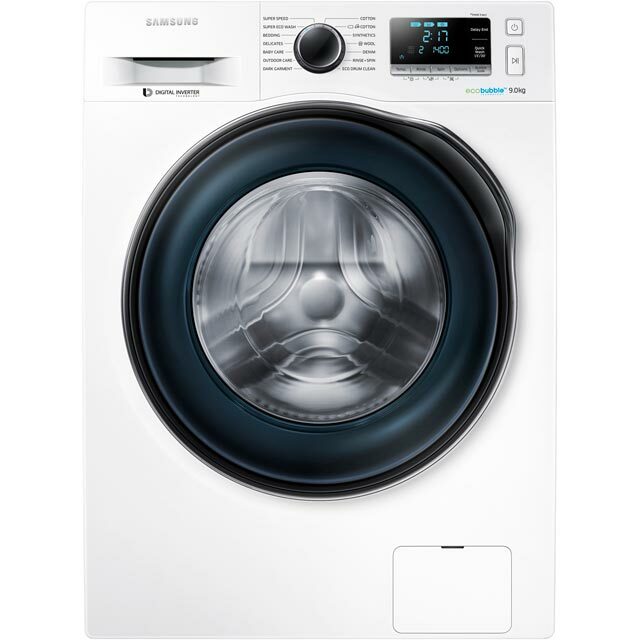 Top loaders are well suited for elderly people who struggle putting in and taking out laundry at lower levels. Their slimline build also solves a problem where space is limited such as in a small kitchen or utility room. Whirlpool has a 6kg and 7kg slimline top loader machine with the following dimensions: Height 900mm Width 400mm Depth 600mm. 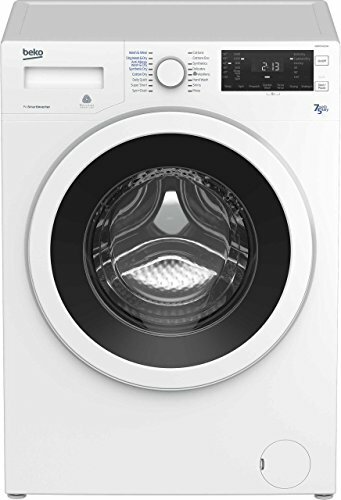 The TDLR60210 and TDLR70230 both have 1200rpm spin and feature digital display and 6th sense technology. Each are designed to monitor the size of each load and adapt the cycle for perfect results, saving you time and energy. 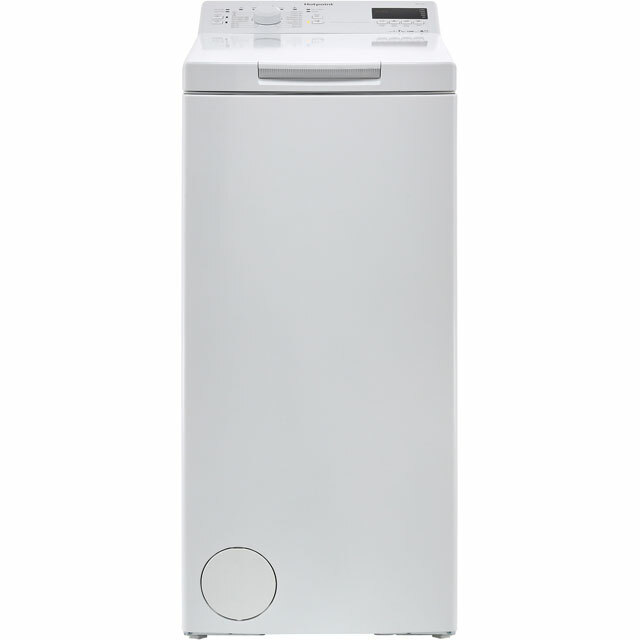 The Hotpoint freestanding top loading machine is another slim option. 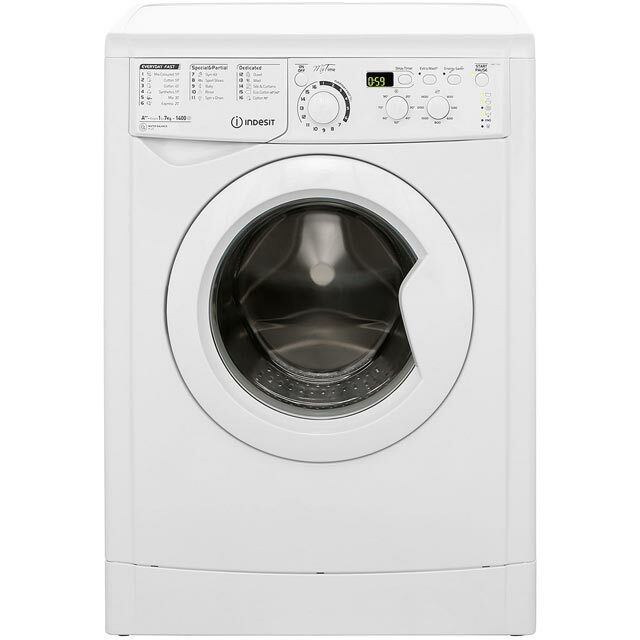 Most washing machines are designed to fit under worktops but there depth and width can vary. 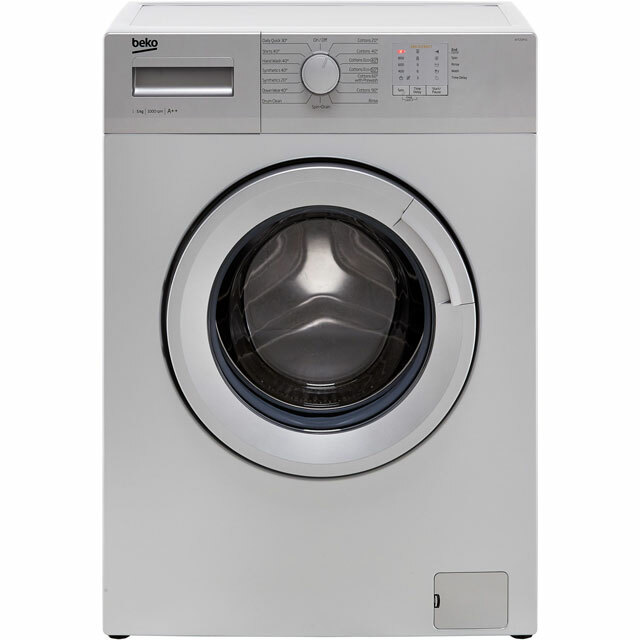 With this in mind and measuring tape in hand you can get to work in finding the right size washing machine. 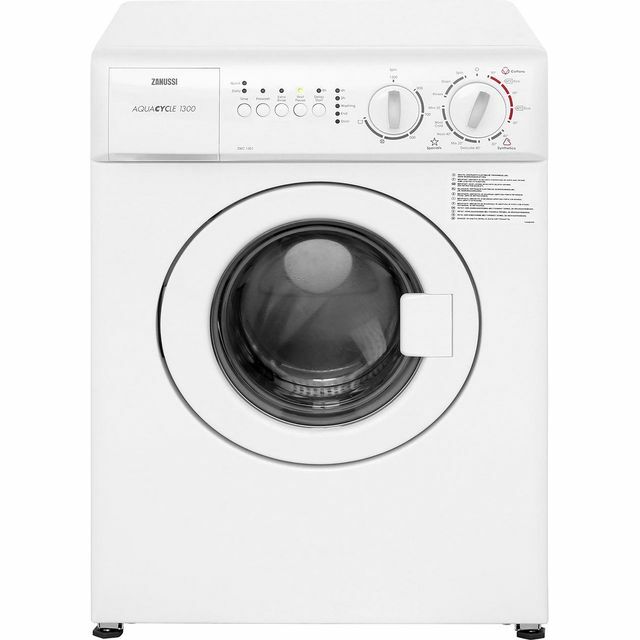 The Zanussi ZWC1301 is a space saving 3kg compact model ideal for studio apartments and smaller homes. 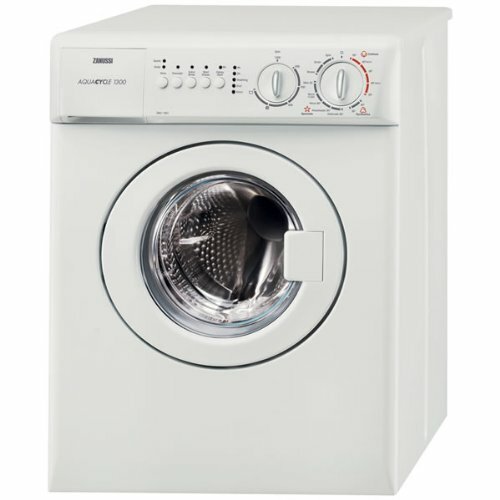 This compact front loading washing machine has a 1300 rpm variable spin speed and 6 preset programs. Uncategorized 3kg, 6kg, 7kg, compact, front loading, less than 600mm, narrow, slim width, slimline, top loader. permalink.